Yard Signs in Garland, Plano, Richardson | Sign Authority, Inc - Sign Authority, Inc.
Want to grab attention from the highway? 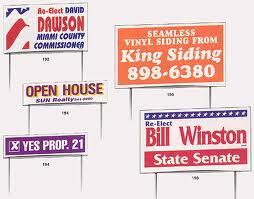 Yard signs are the way to go! 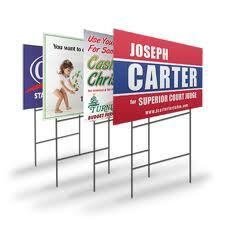 We have a wide selection of yard sign dimensions and styles. 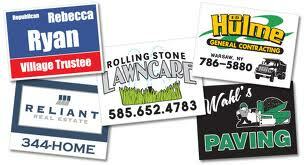 Call us today for a free estimate on yard signs!